Princess Leia herself bestowed this honor around the necks of Luke Skywalker and Han Solo at the end of Star Wars: A New Hope — Chewbacca received one too, just not at the same public ceremony. 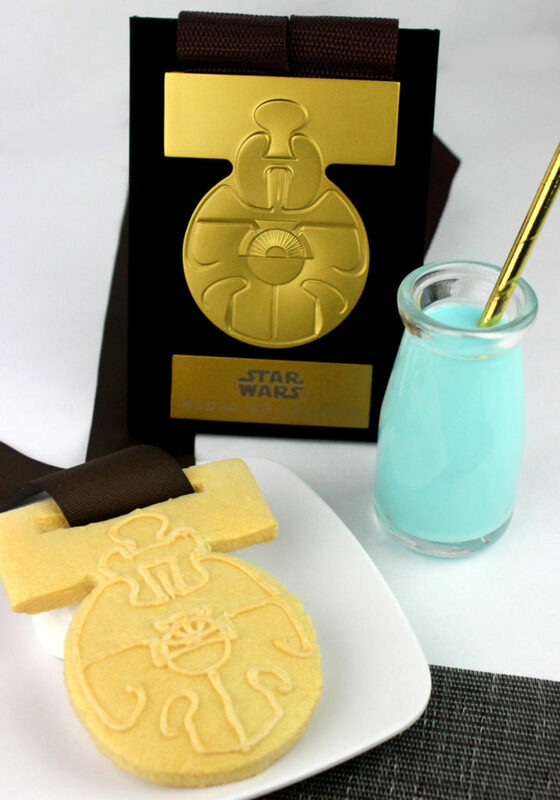 However, if those medallions were made of buttery cookies like these golden sweets, who knows if Chewie could have stopped himself from taking a bite? The Medal of Yavin symbolizes the dawn of a new hope after victory over the Galactic Empire. 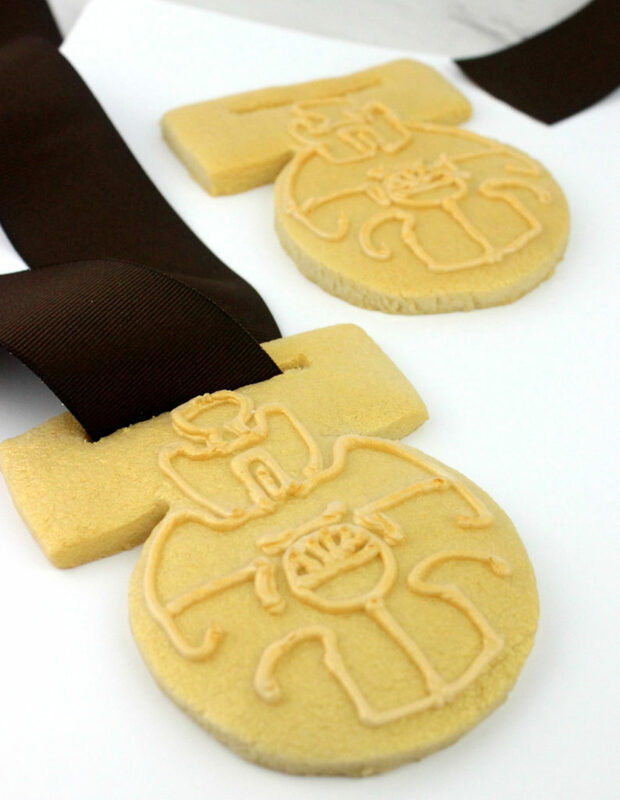 These cookies have the same details — albeit hand-piped in delicious icing — and are strung on a bold ribbon to present to your closest friend or hang as holiday decor. 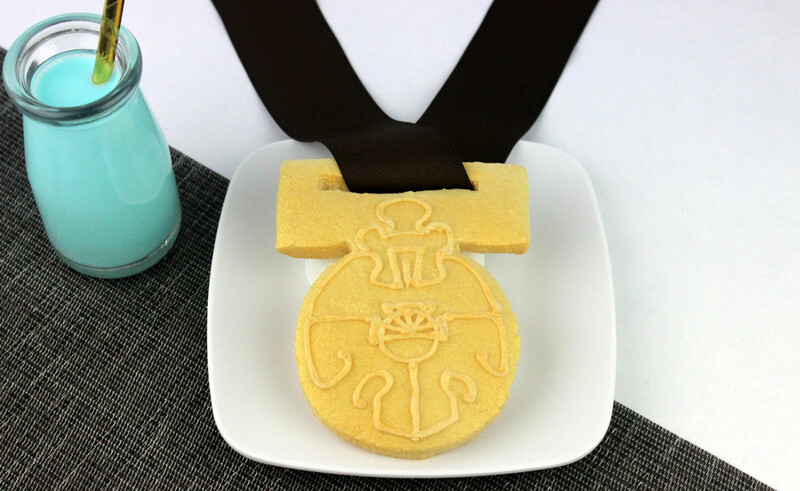 Since today is National Cookie Day, celebrate this prestigious holiday with these delicious medals of honor. Step 1: In a bowl whisk together the flour, baking powder, and salt. Set aside. Step 2: In the bowl of an electric mixer, cream the butter and sugar. Step 3: Add the egg and vanilla. Step 4: Slowly add in the dry ingredients just until the dough comes together. Step 5: Split the dough into two and wrap in plastic wrap. Chill until you are ready to use. Step 6: Preheat the oven to 350 degrees. Prep baking sheets with parchment or silpats. 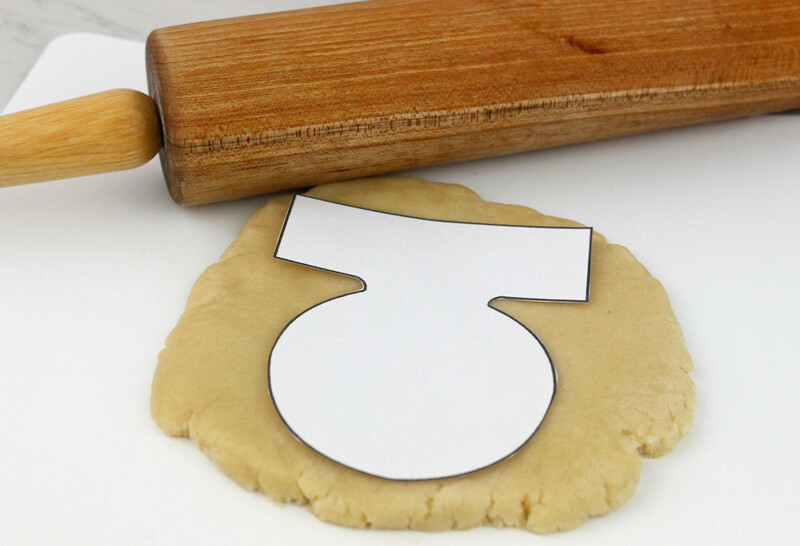 Step 7: Roll out the dough to ½-inch thick. Use the template to cut out the medal shapes. Transfer to the prepped baking sheets. 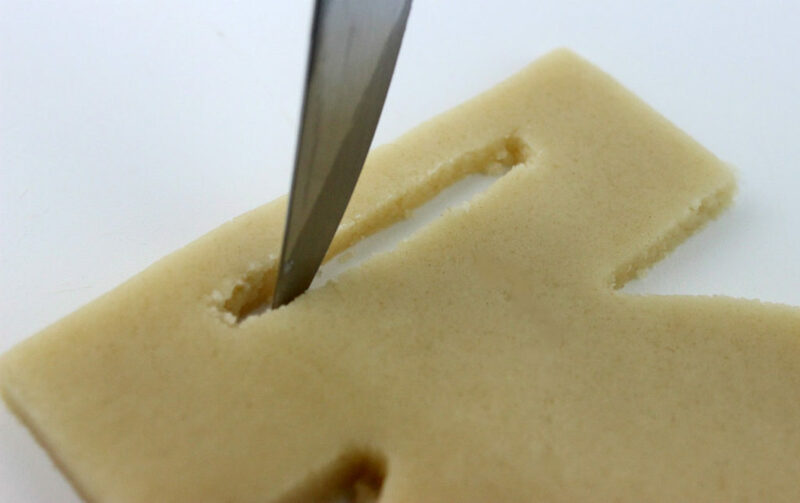 Step 8: Cut a slit along the top edge, thick enough for the ribbon to slide through after baking. Step 9: Bake for 10-12 minutes, let cool on a wire rack. 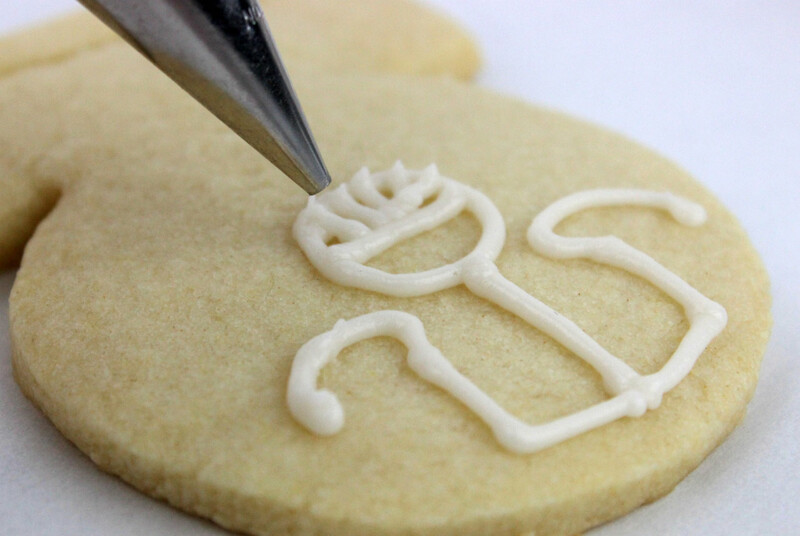 Step 10: Use a #3 tip and white icing to create the details. Let dry. 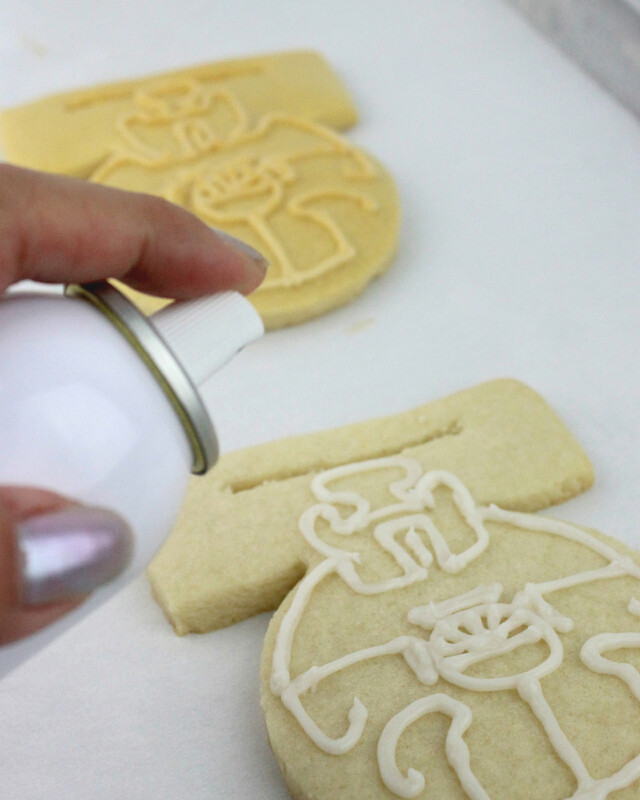 Step 11: Once the icing has dried, lightly spray with the mist food spray until golden. Let dry completely. Step 12: Slide the ribbon along the slit at the top to complete. The Rebellion salutes you this holiday. Enjoy your delicious award!